If you are in the market for a pre-owned car, truck, van or SUV and exceptional experience, then look no further than Hayes Motor Company Lubbock, TX. At Hayes Motor Company of Lubbock, TX, we know that it can be difficult to find an affordable pre-owned vehicle that is also reliable, especially if you suffer from bad credit or no credit at all. We can help you get financing for that car, truck, van, or SUV that you need in no time. With our large selection of pre-owned vehicles, you are sure to find one that fits your needs and your budget. 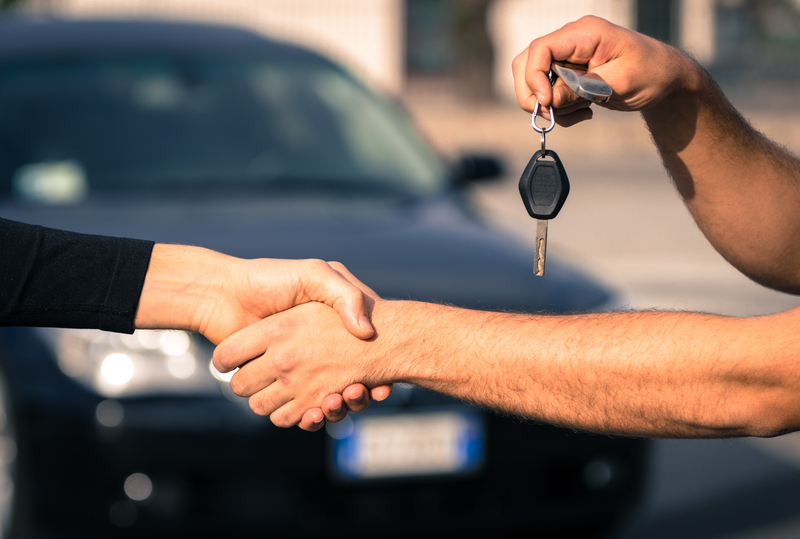 Hayes Motor Company proudly serves the community of Lubbock, TX with high quality pre-owned cars, trucks and SUV’s and we pride ourselves in customer support and ensuring our customers have one of the best car buying experiences around. If you have been turned down for financing at other dealerships, then head over to Hayes Motor Company of Lubbock, TX today. We are able to approve customers who have been turn down by other dealers. When you finance with Hayes Motor Company of Lubbock, TX, your payments are reported monthly to the credit bureaus. On-time payments may help you improve credit. For the best car buying experience in all of Lubbock, TX, head over to Hayes Motor Company. We know that it can be difficult to find a reliable pre-owned vehicle. You can sleep sound knowing you purchased your car from Hayes Motor Company pre-owned car dealer Lubbock, TX. Our immediate auto financing process is fast and easy. No need to wait around wasting your precious time waiting on an answer for an auto loan with our same-day auto financing approval. Hayes Motor Company will help get residents of Lubbock, TX driving the new car, truck, van, or SUV they need fast. Click here to shop pre-owned car inventory. We pride ourselves in our large pre-owned vehicle inventory and our fast and easy financing approvals. Whether it be good credit, bad credit, no credit, no problem! Don’t miss on this opportunity and stop by Hayes Motor Company pre-owned car dealer Lubbock, TX today and get approved fast and drive that new vehicle you are in the market for today! You can sleep sound knowing you purchased your car from Hayes Motor Company in Lubbock, TX. Our immediate auto financing process is fast and hassle-free. No need to wait around wasting your precious time waiting on an answer for an auto loan with our same-day auto financing approval. Our process is very simple and easy, and makes car shopping less of a hassle for people with bad credit. If you have been rejected by a dealership or bank in Lubbock, TX, Hayes Motor Company may be the best option for you. Hayes Motor Company makes it possible to improve your credit while purchasing an affordable vehicle. When you finance with Hayes Motor Company your payments are reported monthly to the credit bureaus. On time payments may help you improve credit. Stop by Hayes Motor Company of Lubbock, TX and come see our huge inventory of pre-owned cars, trucks and SUV’s today!